TLCD’s Healthcare Studio team recently had the opportunity to design a pharmacy space that incorporates a new technology called GSL Solutions Will-Call Intellicab System. This technology aims to create less confusion and room for error when you pick up your medicine. Who first thought up those alphabetical bins at the pharmacy stuffed with little white prescription bags? Even when they have 2 “S” bins and the curious “P/Q” bin, it always seems that half the lettered bins are overflowing, the others suspiciously empty. The pharmacist shuffles though the piles only to find your prescription isn’t in the bin at all. They talk it over with their mystified colleagues. “Why don’t you give us ten minutes to figure it out?” they say. That was the past. The next time you get your prescription filled it may start out on a conveyor belt. In this layout below, a Pharmacist sees your order and picks it out of inventory, just like they used to. From there it is placed in a plastic bin and then onto a conveyor belt. After that it heads to a second station where another Pharmacist confirms the order and requests a slot for the patient in the Intellicab. The Intellicab randomly assigns one of its drawers and a blinking light flashes. The pharmacist heads over, waves their ID and a drawer opens. A blinking slot appears and the Pharmacist inserts the order into the bay. If a pharmacist inserts the item into an adjacent bay the Intellicab will make a record of the event to help train the user. When the patient shows up to collect a prescription, their personal data is entered, and once confirmed the bin with their order in it is identified. A light appears on the drawer that holds it, then the Pharmacist heads over, waves their ID card to let the Intellicab know which Pharmacist is making the request. The drawer opens and a light appears at the patient’s randomly assigned bin. The pharmacist would then check the name on the bag and complete the transaction. Even more important than speeding up pharmacy lines at busy hospitals, this technology has the power to save lives. Taking the wrong medication can have deadly side effects and, while rare, the wrong medication is delivered to patients from time to time. No system is fool-proof from human error, but this technologically advanced pharmacy design will provide a faster and safer way to get medication. If you’d like to read more about TLCD’s Healthcare Studio, check out some of our other projects here. Recently the Redwood Empire Food Bank held its annual “Canstruction” event, which turns a food drive into a can sculpture competition. It was held at the Coddingtown Mall for a week of display and voting. Afterwards all the food was donated to our local food bank where it was dispersed into the 52 million pounds of food they donate to families of Sonoma County every year! We were able to raise donations for 2,889 pounds of food for the final design. To start this mission ZFA laid down the strong ground work and rallied the troops for a few fun filled weeks of designing and developing the sculpture. To help visualize and smooth the build day, the team leaders arrived with 3D drawings that were comparable to a Lego instruction book. The day of construction was so fun and rewarding we decided to share the experience. Hey mom, playing with your food is awesome! On Thursday September 17, local commercial brokerage firm Keegan & Coppin Company, Inc. hosted a brokers open at Museum on the Square. TLCD Architecture team members joined the group of commercial real estate brokers to explain the history and evolution of the building as well as provide inspiration for future tenants by showing how we have designed our new office space on the second floor. As part of the brokers open, TLCD shared a few pairs of Google Cardboard viewers with the attendees. To view the 3D renderings, click on an image below from your mobile phone, then insert your phone into the viewer. If you’re not at the brokers open or don’t have the Goggles, come stop by our office and we’ll show you how it works. For those of you with smart phones or tablets, you can also view the renderings but they will be in a dual pane view. We’re not only using this technology on our own office design, we’ve started using it for our clients as well. Below are 3D renderings of the American AgCredit headquarters project in Santa Rosa we created which allowed them to view their new space and helped inform their design decisions. 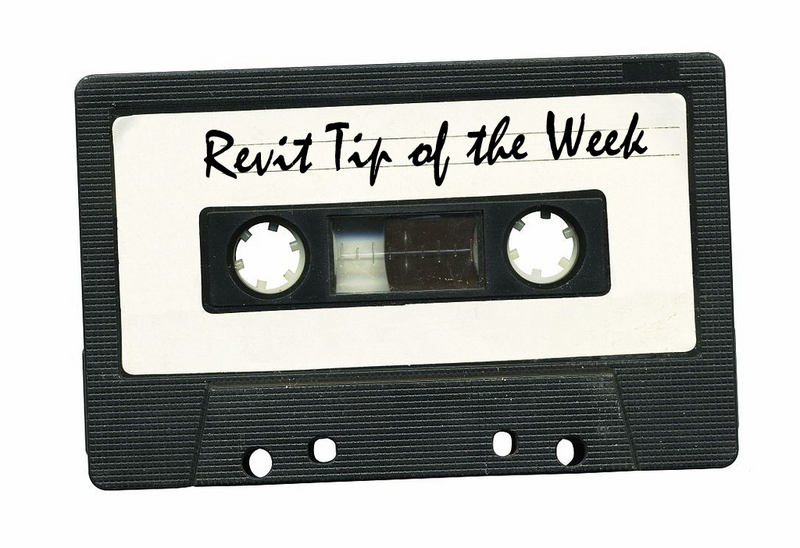 This week’s tip comes from Steve Stafford’s Blog – Revit OpEd. Thinking this might be one of the reasons we find folks owning elements in Models when they have not been in those models recently. In the past I wrote about how you can become the unwitting or accidental borrower of elements when you create an Editing Request but then close your local file before the request is resolved. Therefore it is a good habit to Retract (withdraw) any Editing Requests you create before closing your Local file. If you form a habit of creating Editing Requests then also form the habit of Retracting any that are still pending when you leave the project for any reason. I watched a webinar on Ideate Explorer presented by Richard Taylor. He is a longtime Revit user (pre-autodesk) and refers to himself as a “technical evangelist”. His presentation was very informative and well presented. If you haven’t used this tool…you will – once you see what it can do. At TLCD Architecture, Ideate Explorer is a Revit Add-in we all have in our add-ins tab. For easy access you can add this to your Quick Access Toolbar (same thing for other tools you frequently use). Audit worksets – by filter by workset you can see if components or elements are misplaced and relocate them. Audit Revit Families including in-place creations. #7 Cleanup Text and Dimensions is very helpful especially when working on those projects we keep pulling forward from the past. To use an old project as the basis for a new project, first open the old project as a detached from central. Save as your new project and Close. Go back to your Project Local file. From the Manage tab – transfer project standards from the new project (created from the template). Select the “check none” button and THEN…Select the things you want to transfer. In this case we will choose “text types” and from the popup box choose “overwrite”. Overwrite will catch some but not all font changes needed to match our current standard. From the Add-ins tab or your Quick Access Toolbar select Ideate Explorer. A box will pop up on your screen. This will float on top of your Revit window or can be pulled off to the side. 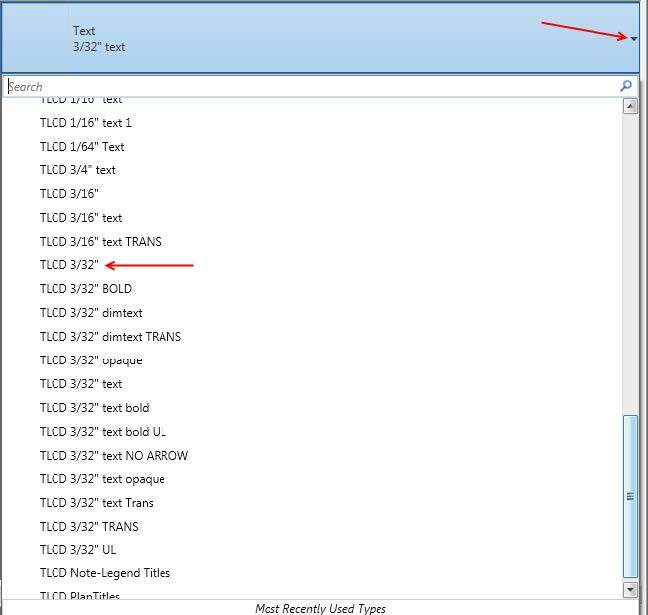 To globally change the text styles -> select display option “entire project” -> scroll down to the “text notes” category. All of the text styles used in your project are listed. Expand the tree by clicking on the + symbol. Check the boxes for those two text types and all 1972 instances will be selected. 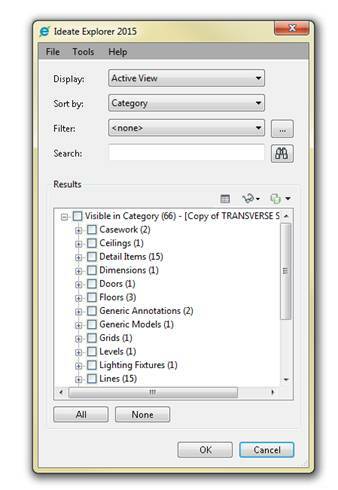 The Revit properties box will now show those 1972 items are selected. Using the dropdown arrow choose your new text type. Voila! All 1972 instances changed in one quick moment. Now if you activate Ideate Explorer and go to the text notes…you will not find the two old types listed. But will find your 1972 instances of TLCD 3/32” listed. The final cleanup step would be to purge unused text (Manage tab). I encourage you to explore “explorer”. We open Revit files all the time, and there’s always this mysterious Audit button that is left unchecked. We have recently had several cases come through tech support in which folks were receiving error messages when attempting to edit their families in Revit 2015 R2. The message states “Family is corrupt and cannot be edited. Please reload the family to repair the project.” Receiving messages such as this one can be a little disconcerting, especially when you are in the middle of a large project. The fear is that the Revit model is corrupt or heading for corruption. In most cases, you may have to look for an archived version of the model or a local file to create a new Central model from, since most corrupt models are difficult to manually repair. As we discovered, the recent rash of corrupt families within a Revit model has to do when a Revit model was upgraded to Revit 2015 R2. 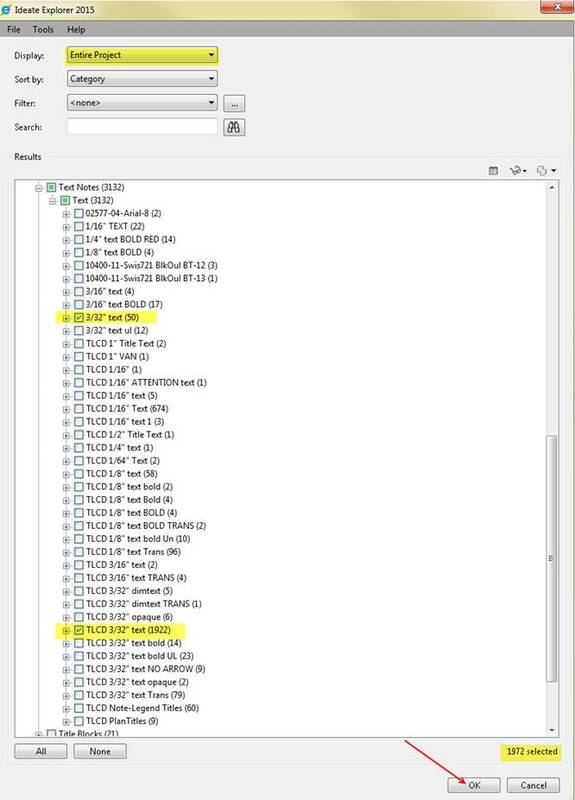 This corruption was more than likely due to the end user not selecting the “Audit” checkbox when opening (or upgrading) their Revit projects for the first time in Revit 2015 R2. Had the “Audit” option been selected, the family corruption issue may not have occurred. The audit feature in Revit will scan, detect and sometimes fix corrupt elements within a Revit model. So when should you select the “Audit” option? 1. Whenever upgrading a Revit project from one version to another. For example, if you want to upgrade your Revit project from Revit 2015 to Revit 2016, select the “Audit” checkbox prior to opening it for the first time in the newest version. 2. Select the “Audit” checkbox when upgrading ALL models to Revit 2015 R2 for the first time. 3. If your Revit model is starting to take its time opening or you notice general performance issues, then auditing it may improve the time it takes to open your project. 5. If you are doing any sort of Central File maintenance, including creating new Central Files. Remember, it is always a good idea to make an archive copy of your model prior to Auditing and Upgrading to the next release of Revit. 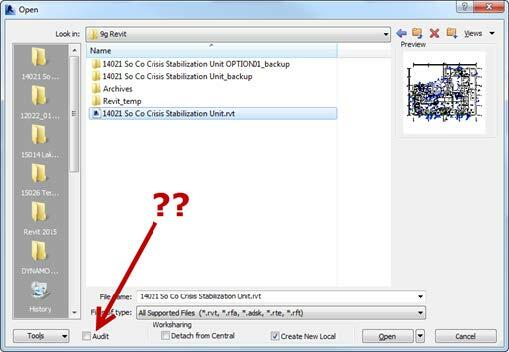 The reason being is in case the upgrade process introduces errors or corruption issues that cannot be repaired, or if you find a compelling reason to go back and work in the previous version of Revit. Autodesk is offering Revit 2015 Certification testing for the discounted price of $45. This is a once a year deal – “Open Doors Certification Day”. The testing date is Friday October 2. Whether interested in certification or not it’s always good to invest in self-learning. This is a screen shot of the exam prep “roadmap” provided by Autodesk. 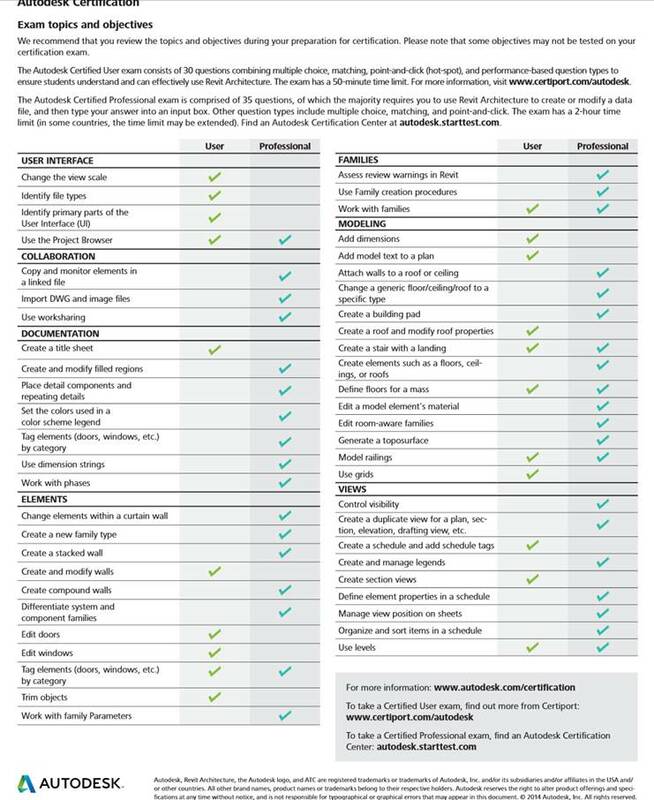 It’s a good checklist to see where you are with your Revit skills.